Kelly became a family lawyer to help other people navigate through difficult times. She knows from her own experiences - as a child of divorced parents - what separation and divorce can feel like for families. For Kelly, this means providing her clients with clear advice and practical solutions while keeping the focus on what is important to them and their family. Having practised in all areas of family law, Kelly now focuses largely on collaborative practice and negotiated settlements. She believes that litigation should be the last resort for most people experiencing a separation. In addition to family law, Kelly also handles real estate transactions including purchases, sales and refinancing. 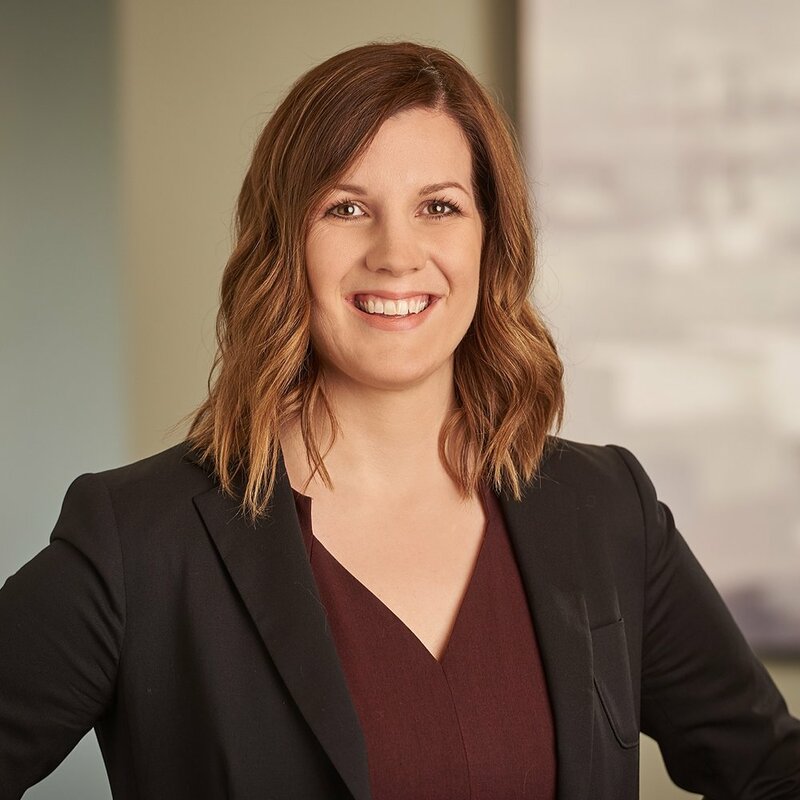 When Kelly is not at the office you might find her at Assiniboine Park with her husband, two young children and their dog, Gus, or knee-deep in home renovations. She also sits on the board of her children's daycare and volunteers her time to the Legal Help Centre.